View More In Nerf Bars. New From Allied Powersports, Just Realeased and Exclusive!!!! Our extremely durable steel 1.75" tube UTV Nerf Bars Fit Polaris RZR XP4 900, 1000, and Turbo 4 seat models 2015-present, providing outstanding protection and add a tough looking design element as well. The design retains the full stock ground clearance; these Rock Sliders don't extend below the bottom of the vehicle. 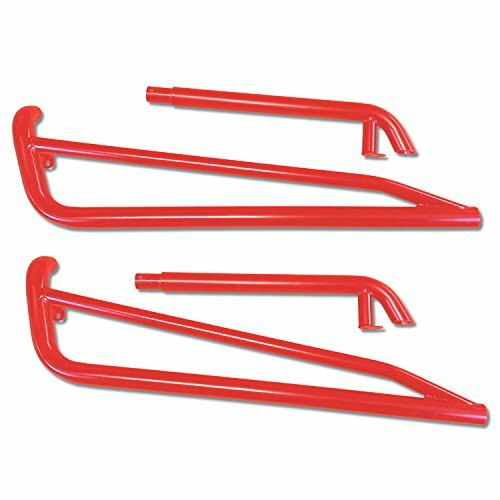 They extend out 5", far enough to protect against obstacles without interfering with handling. Rock Sliders act as a buffer for your RZR XP4 and protect the side and rear wheels from obstacles you may encounter on the trail. 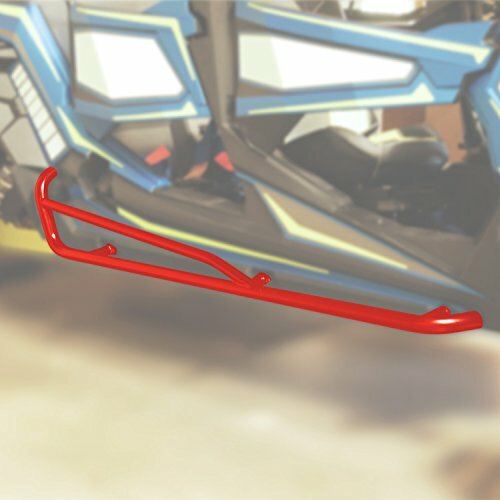 These durable steel tube constructed guards mount on the rocker panels of your side-by-side quickly and easily, and they protect against impact with rocks and other off-road obstacles. Our Rock Sliders feature integrated styling which compliments the look of your RZR XP4 900, 1000 and Turbo. Available for 4 seat XP4 models only. 2 Seat Available Also, Please see our other listings. New and Exclusive, Limited Introductory Sale Price!!! If you have any questions about this product by Allied Powersports, contact us by completing and submitting the form below. If you are looking for a specif part number, please include it with your message.